Although he has a reputation for offensive creativity, the record book reverse isn’t an innovation currently in Dave Dickenson’s playbook. 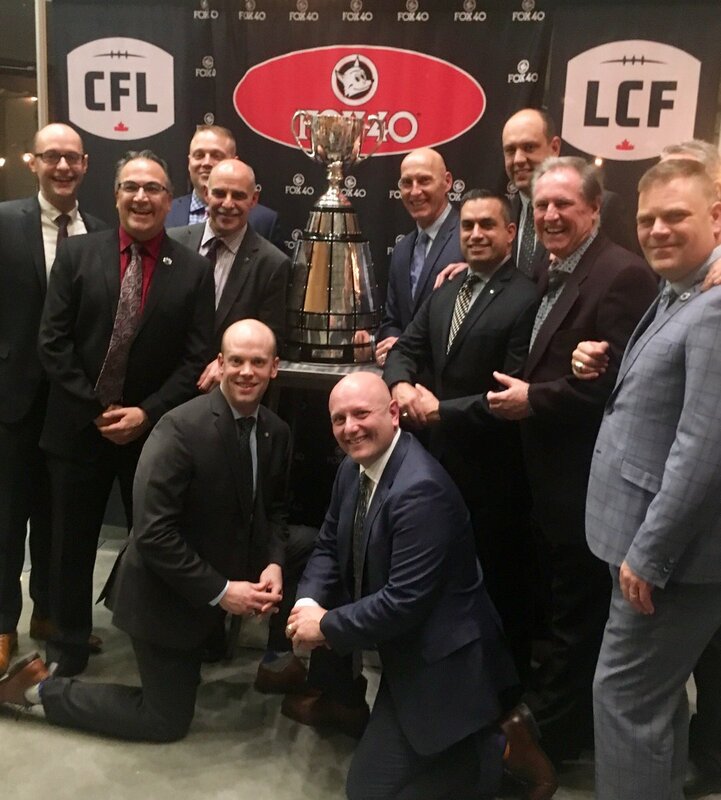 Nonetheless, CFL officials are hoping to make a rule change that retroactively would grant Dickenson a North American pro football record for passing percentage. The Lions quarterback completed an astounding 73.98 per cent of his passes in the 2005 season, good enough to eclipse the pro football record of 70.66 set by Cincinnati’s Ken Anderson in the strike-shortened 1982 NFL season. According to CFL criteria, however, Dickenson needed a minimum 360 throws — based on an average of 20 attempts over an 18-game schedule — to qualify his percentage as a record. He fell 18 attempts short because a concussion kept him out of the lineup for four games. 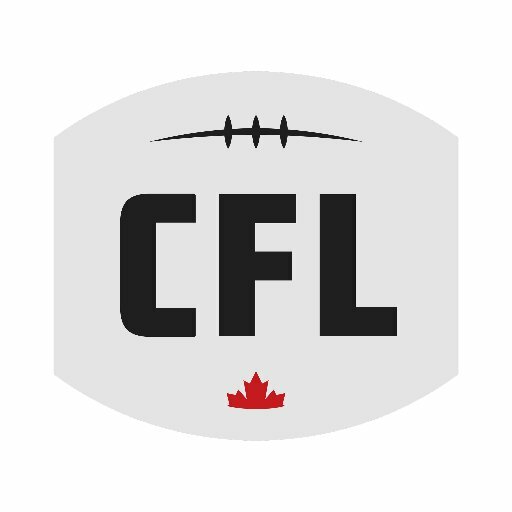 Shawn Coates, director of football operations for the CFL, said a presentation is being made to the league’s rules committee to standardize all passing records with the same minimum requirements. Currently, passing records under different categories vary from a minimum of 250 attempts to 360. “We want to create a level playing field across all categories. We have some inconsistencies,” says Coates, who adds that passing records must wait to be standardized by the rules committee when it meets at the CFL Congress next February in Montreal. Meanwhile, the veteran quarterback returned to the practice field Thursday, limiting his participation and working on his own while he seeks to shake the effects of post-concussion syndrome. 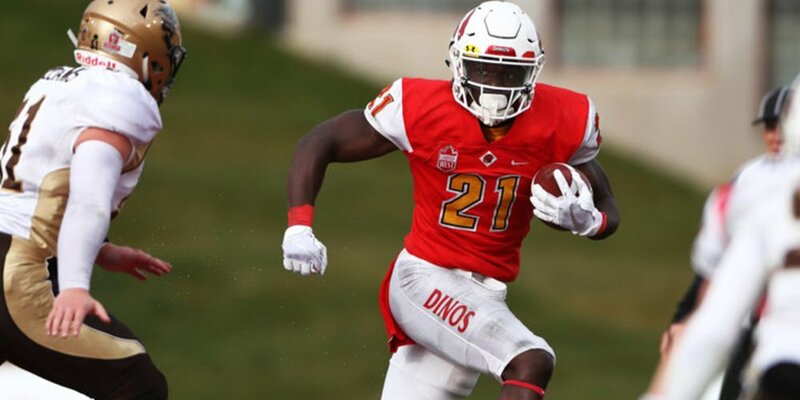 Dickenson won’t be at Sunday’s game in Calgary. “They’ve advised me to pull back a little bit,” he said. 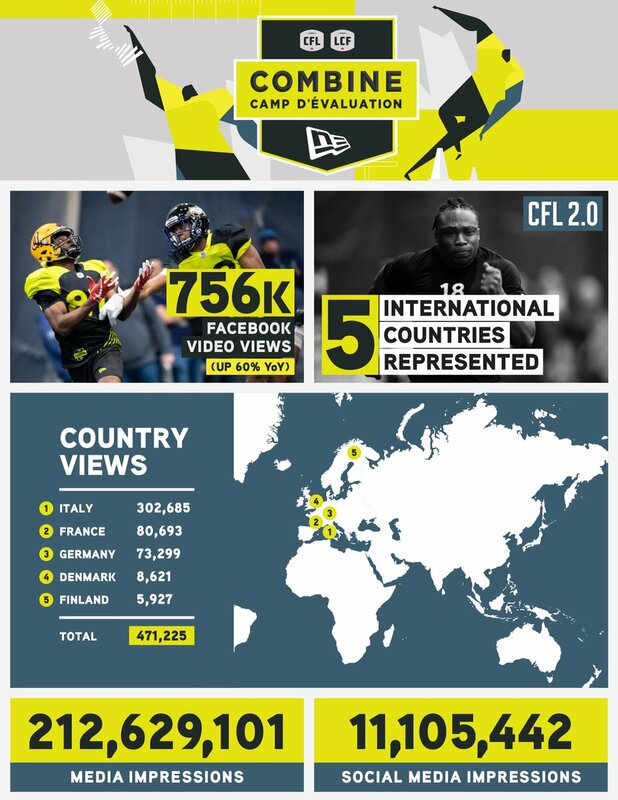 Toronto, Ontario – The Canadian Football League (CFL) announced today a summary of the proposed rule changes which were reviewed and agreed upon by the CFL Rules Committee this afternoon during 2006 CFL Congress. The following recommendations will be presented to the CFL Board of Governors for ratification before the end of April. Rationale – very often team time outs are used strategically to stop the clock and have it restart on the next snap. Since the Head Coach determines such strategy, he should be allowed to request the team time out. Neither Team A nor Team B may use hands open or closed to provide leverage against the face mask of an opponent. Rationale – For player safety, this rule change will prevent both clubs from using leverage on face masks. (b) (1) shall allow five yards to an opponent attempting to gain possession of the kicked ball. The five-yard zone is determined by a circle with a five yard radius, with the centre point being the ball at the instant it is first touched. (d) a player of the kicking team who invades the five-yard zone, and contacts a receiving team player who is attempting to play the ball in an unnecessarily rough manner, will be subject to an additional 15 or 25 yard penalty, regardless of whether the ball had struck the ground. Rationale – A rewrite of the entire article to simplify and clarify each of the five possible scenarios involved. The intent of the rule is to allow a receiving team player the opportunity to play the ball with the protection of a five-yard zone in which to do so. When a ball has bounced players routinely and deliberately invade the five-yard zone, believing that the only penalty that will apply is a 5 yard No Yards foul. Players will interfere with a receiver by hovering over the ball or a player attempting to field the ball without contact, interfering with the returner's concentration and inhibiting his opportunity to play the ball, protected in the 5 yard zone. Players will also invade the five-yard zone and contact a player prior to his touching the ball. Interference with a kick receiver, with or without contact, should result in a 15 yard penalty. If a returner is contacted in an unnecessarily rough manner by a player who is inside the zone prior to the touching of the ball, then a double penalty of 15 yards for No Yards; and 15 yards for Unnecessary Roughness or 25 yards for Rough Play; should be applied.